Our Middle School provides an academically challenging and nurturing learning environment for up to 60 students in 6th, 7th and 8th grade. Each year we are able to accept many new students into these grades. In our warm and nurturing environment, new middle school students feel welcome and bonds quickly form on the annual camping trip. The average class size is 8-15 students. Our size allows ample opportunity for students to become leaders, develop close friendships, and bond with teachers. Middle school students begin their day in one of five Advisory groups (homerooms). They then rotate to core academic classes in literature/writing, social studies, science, and math. Students are assigned to the math class that is appropriate for their working knowledge level. Available levels are middle school math, pre-algebra, algebra, and advanced math (beyond algebra 1). Click here to see our innovative schedule. All students have specialized instruction in music, art, world language, physical education, computer programming, and performing arts. Students choose between Chinese, Spanish and Latin for their language instruction. Students experience a quarter each of Visual Arts, Computer Programming, Music, and Performing Arts instruction. The learning experience is enriched by specialized units called Encore classes as selected by the student. Recent offerings have included GarageBand (music composition software), Tennis, Drum Club, Zoo Club, and MathCounts competitive team. The Middle School program includes several long-term projects, with an emphasis on learning how to do research and learn new material. We emphasize communication and public speaking skills, and a focus is also placed on time management and study skills. The use of technology is integral to the curriculum. Countryside middle school students either bring their own devices or lease them from the school. In addition to PE classes, students can participate in competitive sports by joining our soccer, basketball, and volleyball teams. 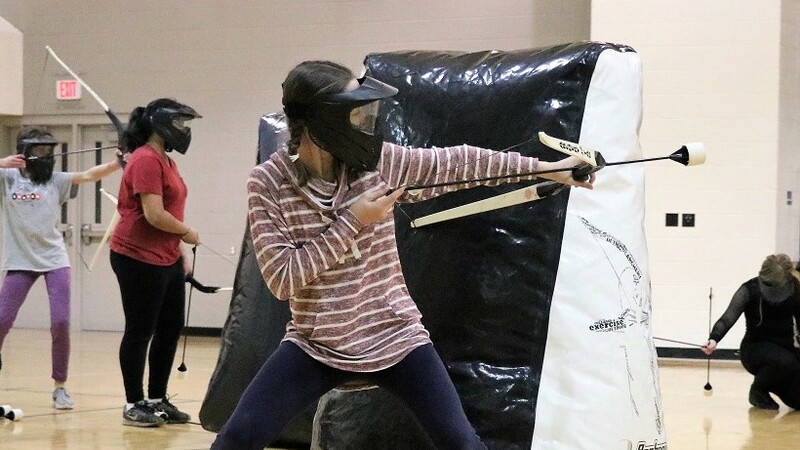 Students can also enjoy other extracurricular activities with our chess club, band, chorus, art and design club, and several club sports, including archery, tennis, and cross country. Our Advisory program gives students the tools to be lifelong good citizens, and service learning projects instill the civic responsibility of community and global service. Because middle school years can be a challenging time in students' lives, this program also helps students navigate the social aspects of middle school. Whether cooking together over a camp fire or dining together at a restaurant, social growth is encouraged through activities such as our annual middle school camping trip, middle school dances, and the 8th grade trip. For the camping trip, the students plan all aspects of it, including organizing equipment, food, and activities. Through team activities and nature hikes, students and teachers are able to bond as a group. And what Middle School would be complete without a school dance? 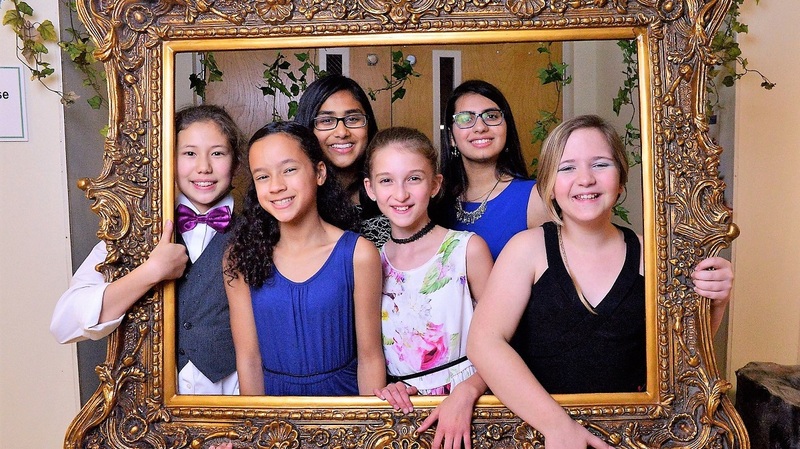 Countryside has two Middle School dances each year (for Countryside students). We also have plays, musicals and other performances, ensuring a variety of creative outlets and activities for all Middle School students.